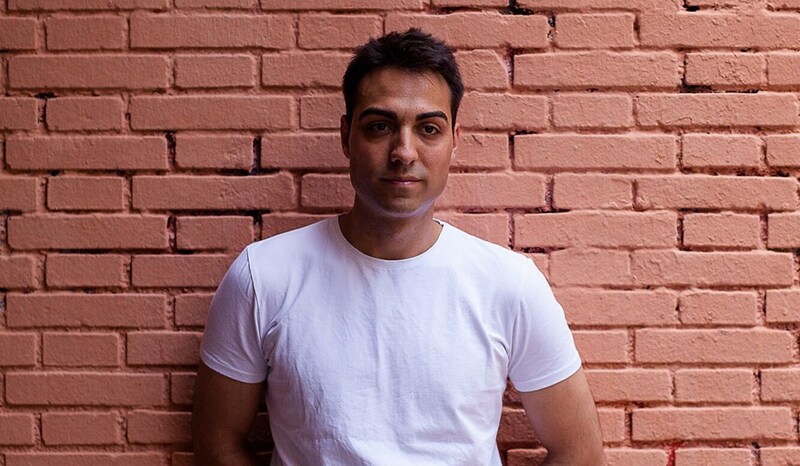 Following outings on Eton Messy Records and Universal, Madrid native GRAZZE will make his return to PinkStarBlack Recordings, the darker sister to Swiss imprint PinkStar Records. GRAZZE continues on from the well received Eyes Like Fire with yet another single release, this time titled Shapes In Stonehenge, and we have the streaming premiere! 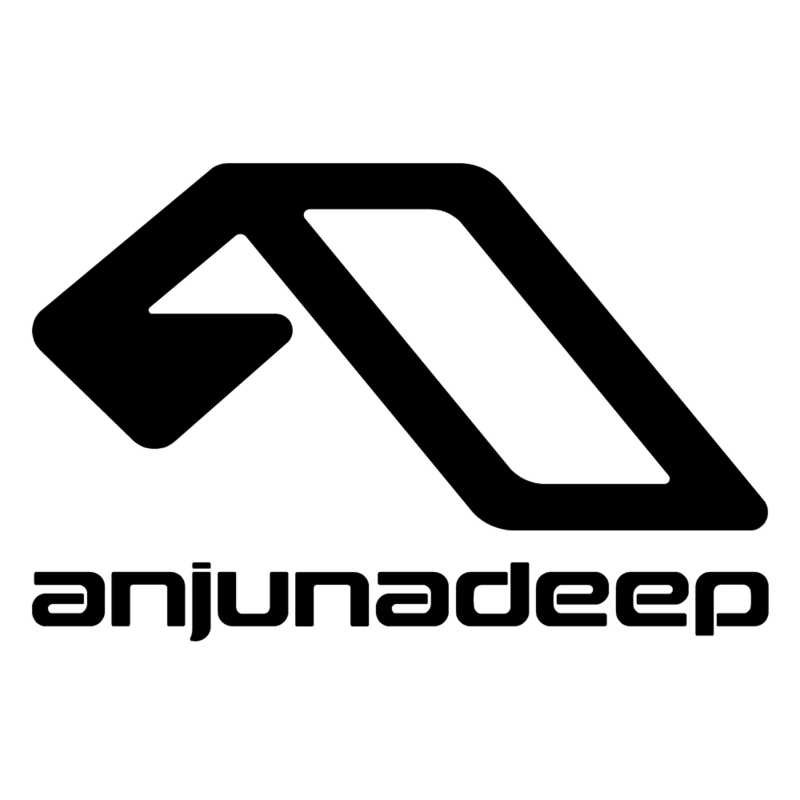 It’s a well produced hybrid of smooth nu disco-esque bass synths and hot ‘n’ heavy deep house drums, with a clear club focused attitude this one is just begging to let out of its cage. 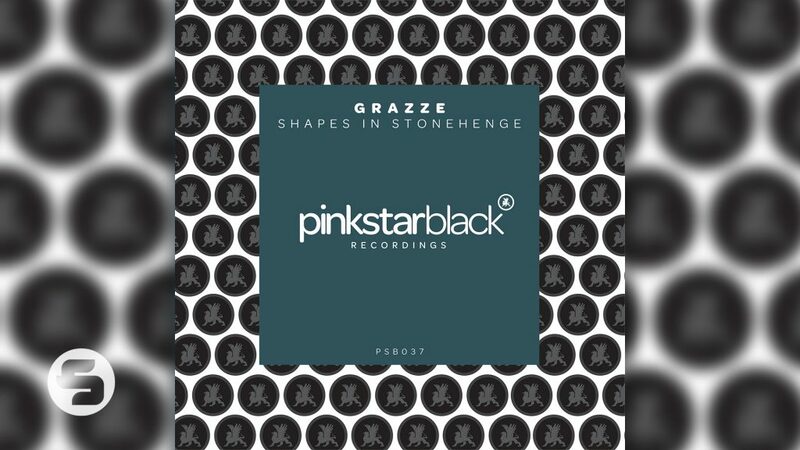 GRAZZE’s Shapes In Stonehenge is available 8th January on PinkStarBlack Recordings.